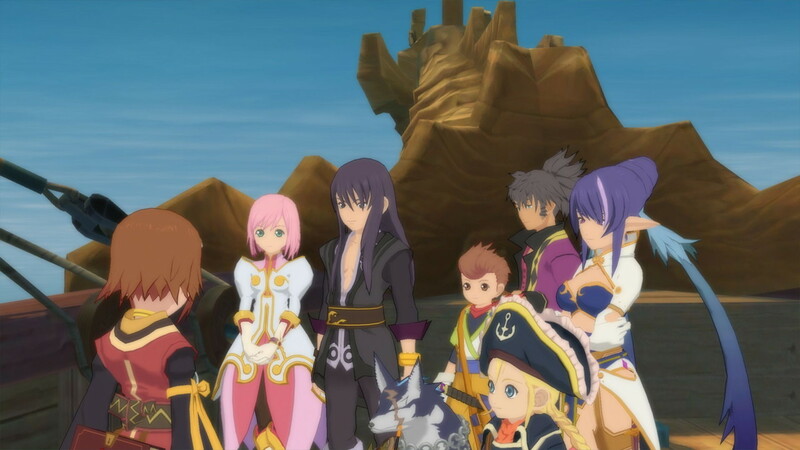 Bandai Namco has announced that it will be distributing a new patch for Tales of Vesperia: Definitive Edition on March 7 – or tomorrow, in other words. The RPG will be updated to version 1.2. 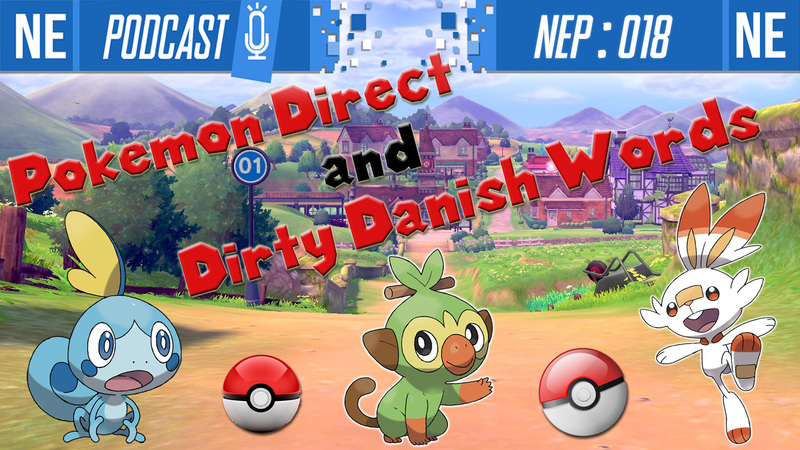 This week on NEP, it’s nonstop Poketalk! We’re talking all about the Pokemon Direct, our hopes for the upcoming Pokemon Sword and Shield, and the two films coming soon: Detective Pikachu and Mewtwo Strikes Back Evolution! Come have a chill Poketime with us. 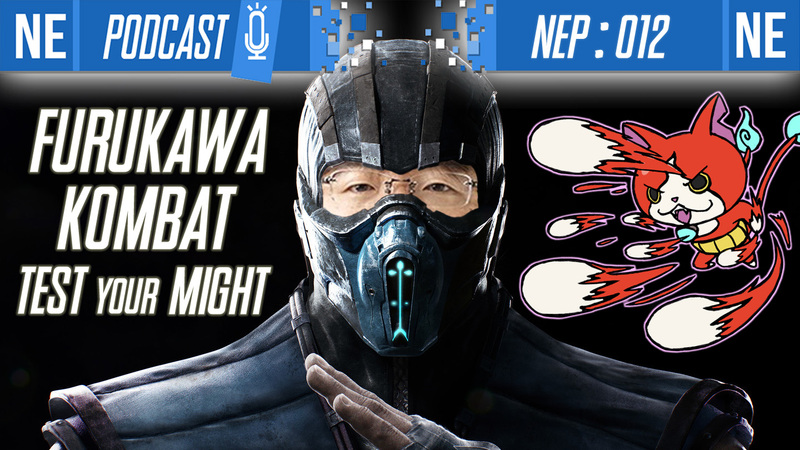 [Nintendo Everything Podcast] – episode #12 – Furukawa Kombat: Test Your Might! This week on NEP, Oni and Galen go off the rails and discuss everything Nintendo under the sun. Plus, Oni’s a little bit nicer to Galen this week. At least, he thinks so. A ton of news and talking points came up this week – that and Oni’s jetlag made for a great recipe for wacky thoughts and meandering topics for discussion. Furukawa’s comments on Nintendo’s future, SNES on Switch, NoR president shenanigans, and Persona’s future on Nintendo consoles all get talked about, among other things. Plus, Oni’s kindness breaks under the pressure as he engages in “Kombat” with Galen over OPINIONS on VIDEO GAMES. We hope you enjoy! Let us know what you want to hear from us! Check out below for topic details and timestamps! Yesterday, we reported on the sales success of New Super Mario Bros. U Deluxe in the UK: the game sold 24.8% more copies than the original Wii U version did when it launched. However, it turns out that that wasn’t the full picture. 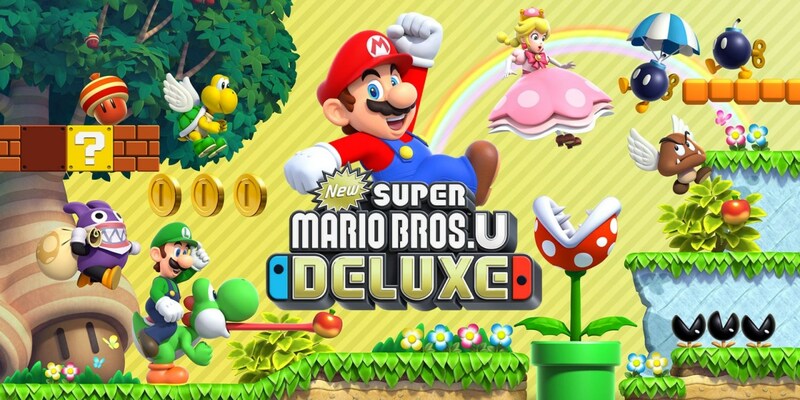 Gamesindustry.biz reports that sales data from several major retailers was missing in yesterday’s report; the updated sales data from GfK shows that New Super Mario Bros. U Deluxe actually sold 56% more copies than the Wii U version did when it launched. 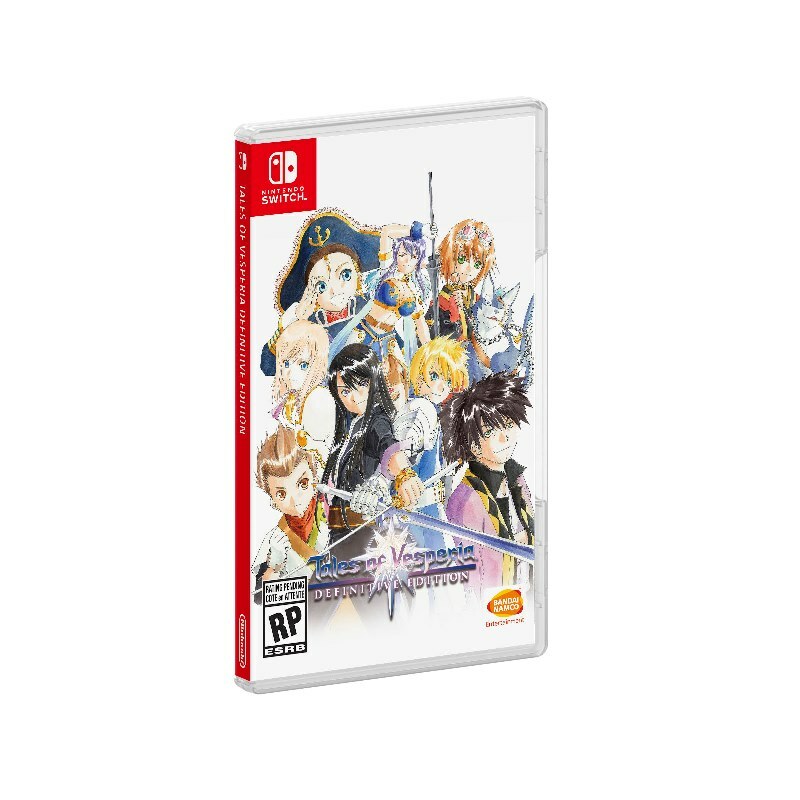 Additonally, the sales data also reveals that Tales of Vesperia: Definitive Edition sold the best on Nintendo Switch. 49% percent of the game’s sales were on Nintendo’s platform, compared to 43% on Playstation 4 and 8% on Xbox One. Japanese magazine Famitsu published some of its last coverage for Tales of Vesperia: Definitive Edition in this week’s issue. In that section, special developer messages were included. Original chief director / development producer Yoshito Higuchi and remaster producer Yusuke Tomizawa both shared a few words. 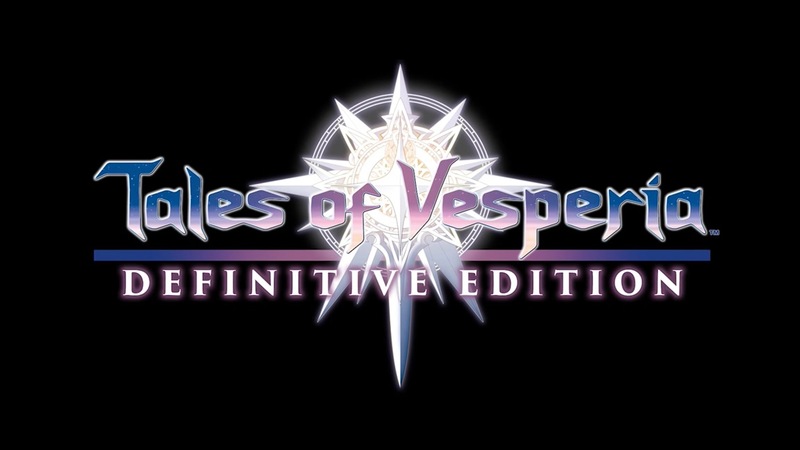 Looking to get a little more out of Tales of Vesperia: Definitive Edition? Bandai Namco is helping your cause with a pair of free DLC packs. Across the two, you can nab some items and brand new costumes. Over the course of its early lifespan, the Switch has already managed to gather an extremely impressive library of third-party games to its repertoire. From hugely successful indies to critically acclaimed entries in long-standing JRPG franchises, it’s obvious that publishers and developers have noticed the success of Nintendo’s latest console. 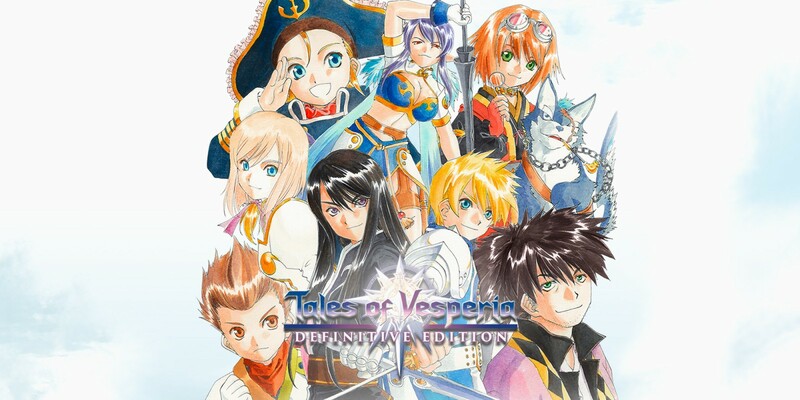 Continuing with the Switch’s recent streak of adding multiple different JRPG franchises to its library, Bandai Namco has added a well-known entry from one of its most famous series: Tales of Vesperia. However, this isn’t simply a port of an older game. 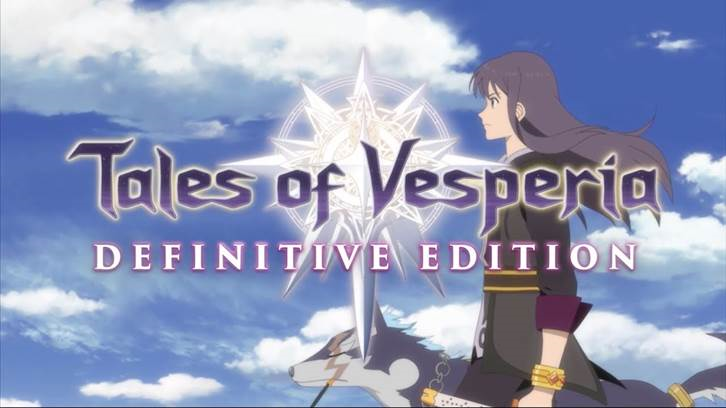 Tales of Vesperia: Definitive Edition is a remaster of the PS3 port, with updated graphics, voice over, and extra content. 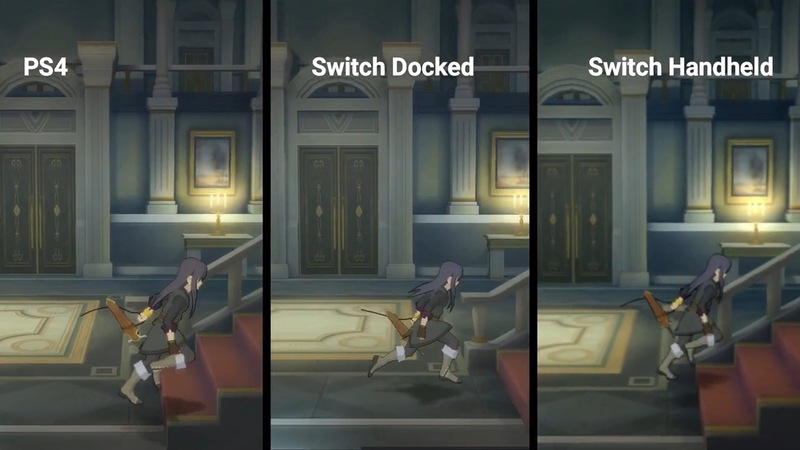 So how well does it stack up to not only the original version, but the other JRPGs lining the Switch’s library? Bandai Namco published a Japanese launch trailer for Tales of Vesperia: Definitive Edition yesterday, and now we have the western equivalent. You can watch it below. 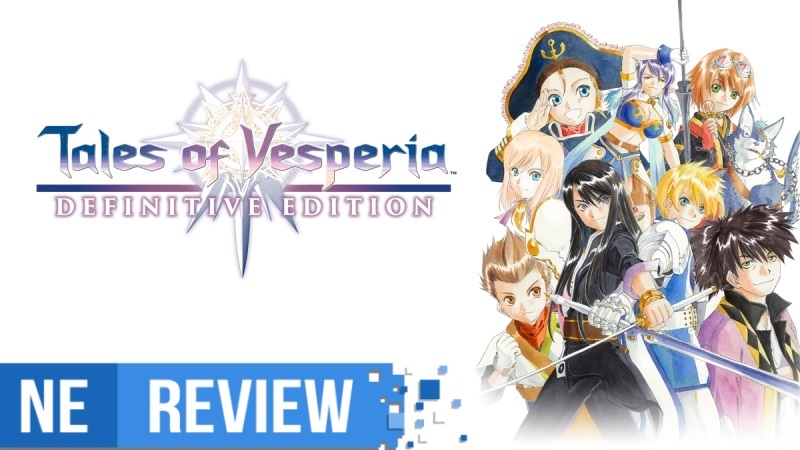 Bandai Namco issued a new Tales of Vesperia: Definitive Edition trailer to highlight the RPG’s Japanese release. View it below.